If you love traditional Japanese patterns like I do, hopefully this will take your fancy! 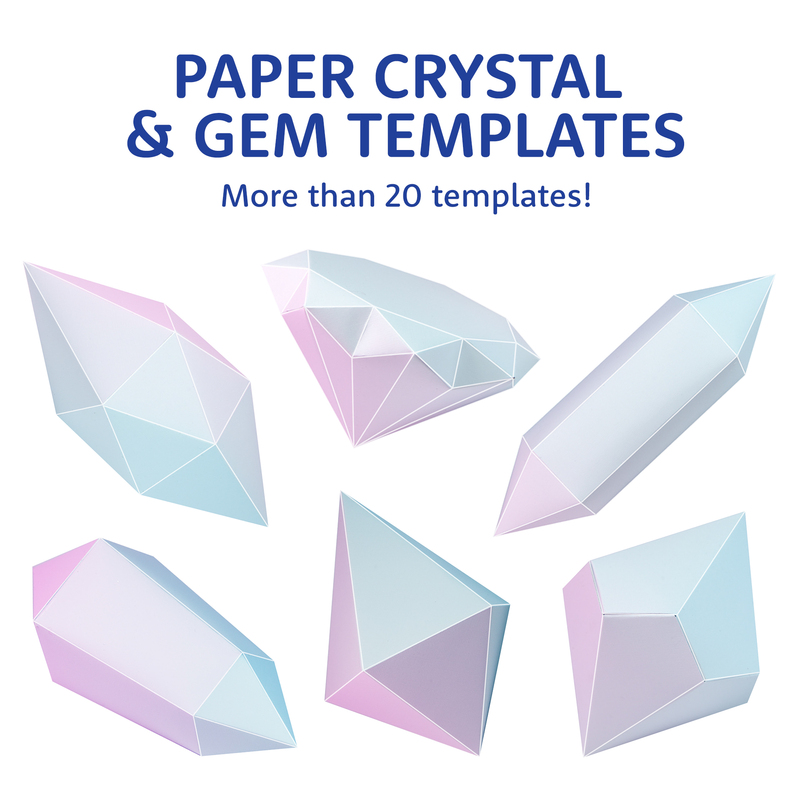 This time I have added diagonal and larger pattern version in the one PDF. 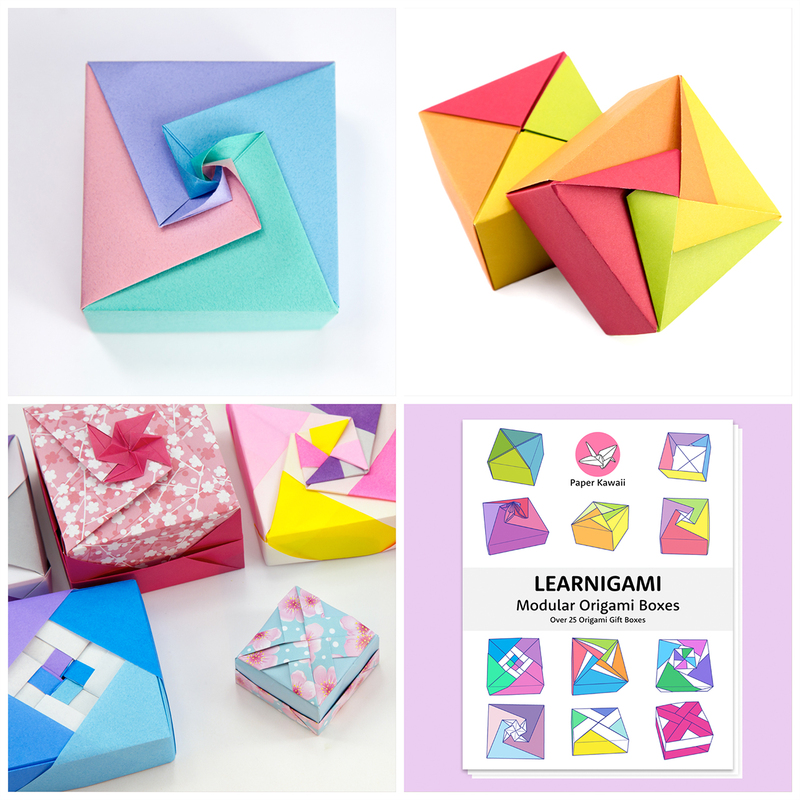 The reason you might need the diagonal version is for models like the origami masu box (photo bottom left) which if you fold with a straight pattern, after completed, you’ll notice the pattern is diagonal on the box! Learn how to fold that box over at Paper Kawaii, it’s super easy! I have designed this pattern to be seamless, so I thought it would make some very bold origami paper. This pattern is inspired by an old pattern which was created between 1750 and 1900 as a Japanese wood block print. You can find out a bit more about that here.